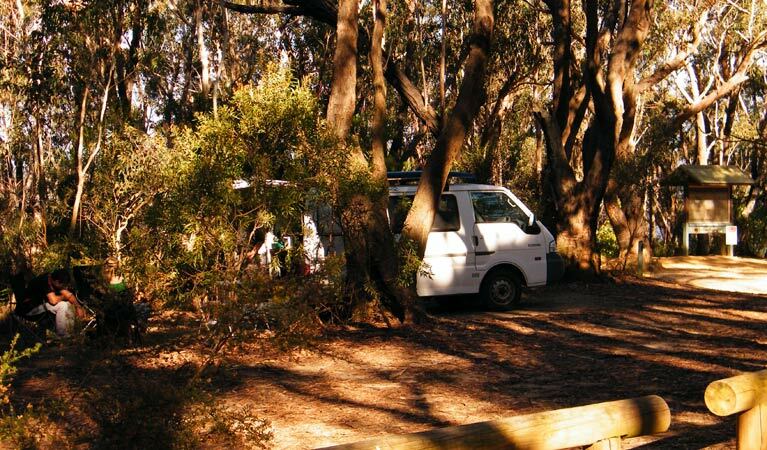 Perrys Lookdown has five free individual campsites adjacent to the car park. It is beautifully situated at the edge of stunning Grose Valley. The campsites are for tents only, but I see no reason why you couldn’t sleep in your campervan in the car park, especially if you were quiet and didn’t spread yourself out too much. Nearby is Blue Gum Forest, a beautiful bushwalking site rich with wildlife that was saved from the axe by bushwalkers in the 1930s. 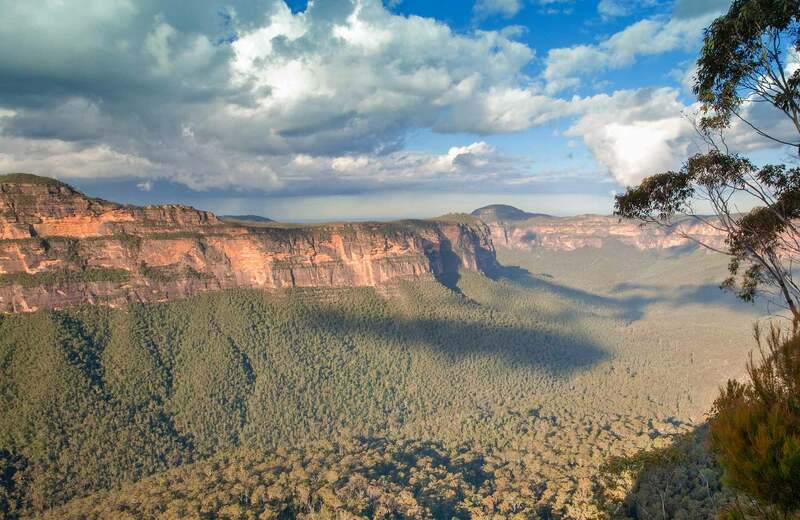 It can be reached by the Perrys Lookdown track which descends 656 metres (2,152 ft) to the forest. One of the gum trees in Blue Gum Forest is over 600 years old and 65 metres (213 ft) tall. 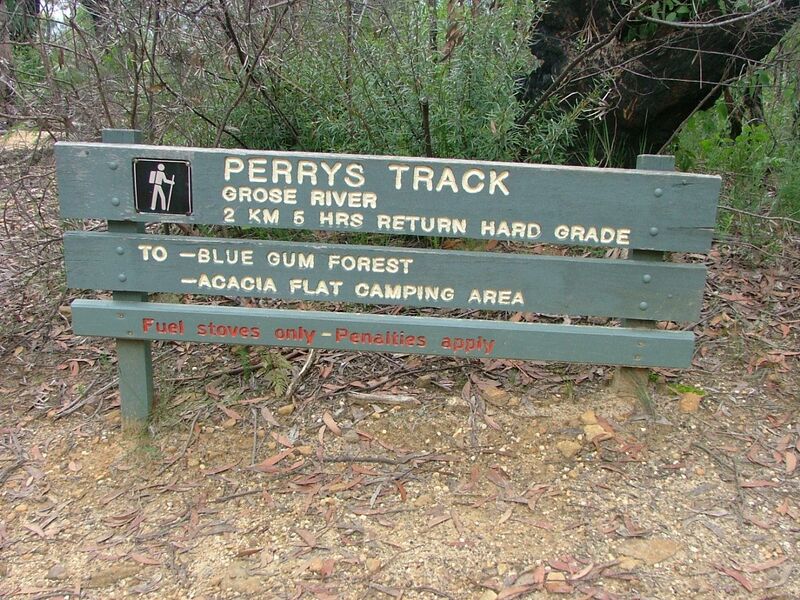 Acacia Flat campground is near the Blue Gum Forest. Perrys Lookdown is a great place to base yourself for a couple of days of bushwalking.